Our exclusive members, like you, share common values, common interests and a common code of conduct. You hold yourself and others to an elevated standard of excellence. We are offering nothing less. As an Icon Golf member, our hand of service is always extended to you, your family and your distinguished guests. With ease and discretion, your needs will be cared for with meticulous attention to detail. In an effort to ensure you enjoy highly perosnalized experiences both on and off the course, we will take time to learn your individual preferences. No questions left unanswered. Icon Golf opens doors to the very best of sportsmanship, relaxation and togetherness. It is a promise of memories handed down, from one generation to the next, to be treasured forever. It is where friendly competition and spirited camaraderie are commonplace on and off the course. Icon Golf welcomes you as a Guest of the Owner at our legendary golf clubs: The Golf Club at Dove Mountain (27 holes), an elite Jack Nicklaus signature golf venue and former site of the Accenture Match Play Championship (2009 - 2014) just steps from the luxurious Ritz Carlton in Marana, AZ; The Gallery Golf Club (36 holes), a fully-private desert oasis located just a mile from The Golf Club of Dove Mountain, is also a former host of the Accenture Match Play, where Henrik Stenson (2007) and Tiger Woods (2008) claimed championships; Sonoma Golf Club (18 holes) in Sonoma, CA, a true gem established in the 1920’s in the heart of the California wine country that hosted the PGA Champion’s Tour season-ending Charles Schwab Cup for seven years; Pumpkin Ridge Golf Club (36 holes), the site of Tiger Woods’ unprecedented third consecutive U.S. Amateur situated on pristine farmland only 20 miles west of Portland, OR in the exquisite Pacific Northwest; and the Club at Kingsmill Resort (54 holes), a AAA Four Diamond Resort in Williamsburg, VA that serves as the host venue for the LPGA's Kingsmill Championship and offers an unparalleled array of accommodations, a stunning setting along the James River, and a boundless range of recreational activities and leisure pursuits. Members may enjoy every amenity these clubs have to offer (Golf, Swimming, Fitness, Spa, Tennis, Dining, Lodging and more) with no limitations on usage, no fees to play golf*, and member pricing on services available at each club, all with virtually no restrictions. 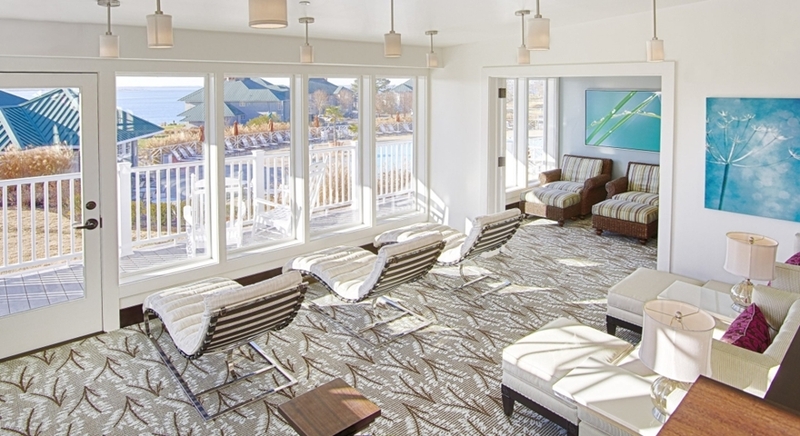 As a Guest of the Owner, every visit to an Icon Golf destination provides that elevated "home club" experience, each trip unique, yet consistently delivering on personalized attention to detail. In addition, members enjoy spontaneous gifts throughout the year, as well as benefits and preferred pricing from our many partners in the golf, hospitality, transportation, entertainment, and food & beverage industries. We have strategically selected several boutique and premier organizations to provide our members with unique experiences and/or exceptional products. 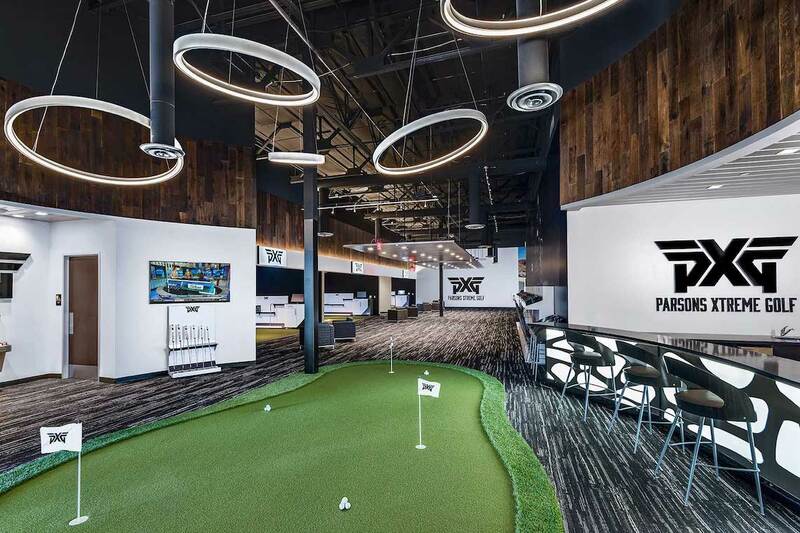 Oakley, Ship Sticks, PXG, Straight Down, Francis Edward, and Club Glove are just a few of our valued partners that are eager to customize their products and services for our members.